Looking to book a 13 seater cab booking service in Singapore? Well, if you are such a big group and have planned a travel, then you surely need comfortable transportation. Do hassle free booking of 13 seater taxi in Singpore through our portal and get benefits. The entire process is very easy and you will get affordable services here. 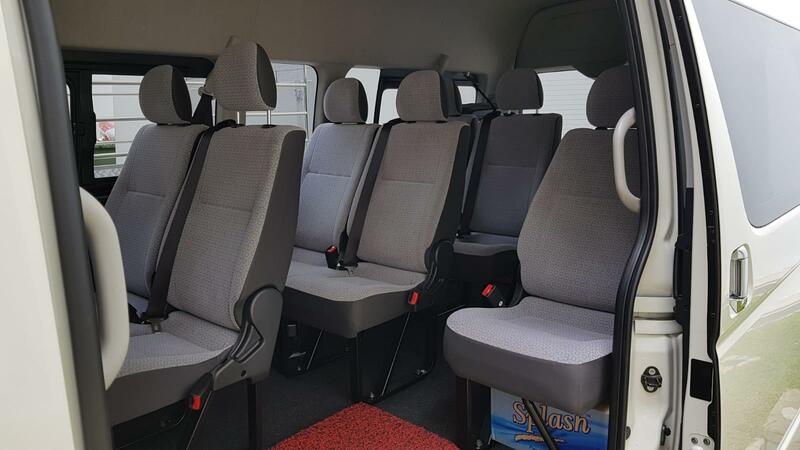 No matter where you want to travel, all you need to do is enter accurate details in order to do the 13 seater mini bus booking in Singapore. Our experts are always ready to guide you and once you associate with us, there’s not going to be any problem. All you would get is professionalism and dedication at every step. Cost wise, there are going to be no burdens. The services are timely and you will reach your destinations safely and securely. MaxiCabNow is the perfect place if you are looking for 13 Seater Mini bus booking Singapore. Our Minibus service can serve up to 13 tourists or 9 tourists with whole their luggage. This becomes possible due to its flexibility in which we can fold the four seats in the end for storage. We primary priority is your safety, that's why each of our 13 Seater Minibuses is provided with three-point seat belts and strictly follow the local security protocols of Singapore. The 13 seater Minibus Service is very famous among customers who need the Bicycle Taxi Transfer, and the 13 Seater Mini bus booking Singapore can assist you in carrying five people and up to 5 Bicycles. Moving of things from a point to the other can be headache-free with our 13 seater minibus transport services. If you are planning a group trip to Singapore, then you must be worried about thinking of how to take them all together in a private vehicle. However, you need not to bother about anything once you move on a decision to choose the MaxiCabNow. 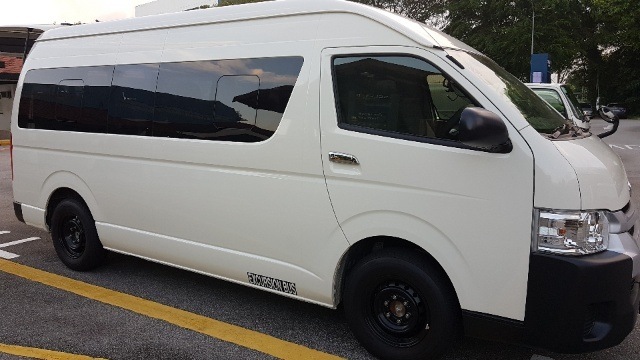 We offer you with our most popular 13 Seater Mini bus to trip to Singapore, and the best thing that will access is the state-of-the-art luxury.